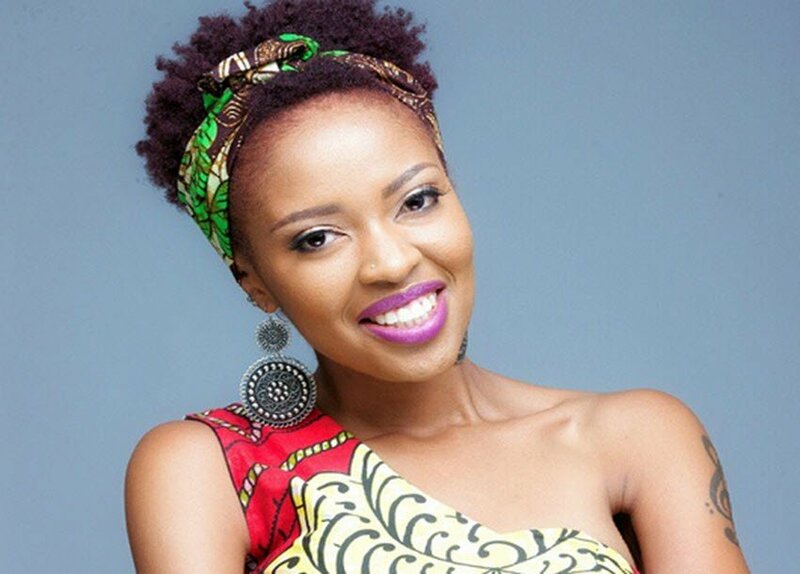 Gospel singer Kambua is not happy how Kenyans treat women without kids. 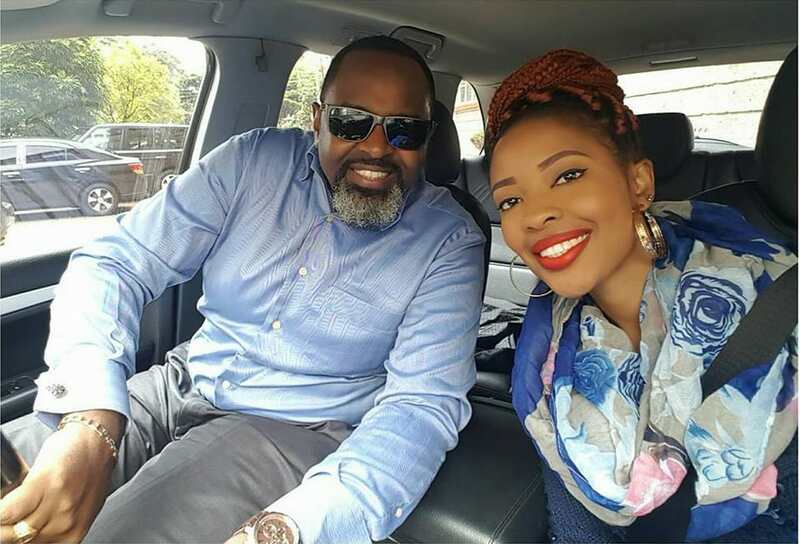 Being one of them after staying for almost 6 years in marriage without a baby, Kambua wanted people to stop mocking such women. “Motherhood is a calling. A great one. But it’s not the only one. Stop all this kosokoso of making people feel “less than” because they’re not moms, by choice or by circumstance.” Kambua tweeted. This is not the first time she has talked about being childless. While speaking to Amina Abid on the trend, she shared that guys have been bullying her on the issue on social media. “People will have an opinion over everything, over children. Today I saw a comment and deleted it because this guy commented on my Instagram and he says ‘When are you going to get pregnant, you’re getting old. I remember thinking, the reason why it angers me is that people don’t even know what your journey is like. They don’t know what you’re struggling with. They don’t know if you even want to have children. They don’t know if you can have children and there are so many people especially today who are struggling with infertility. It so unfortunate that we become such a culture of being so intrusive and putting people down. Shaming each other on things like that. I would wish that people would be sensitized. I have people who are close to me who might not be at the forefront like I am but who go through that every day.” She said.